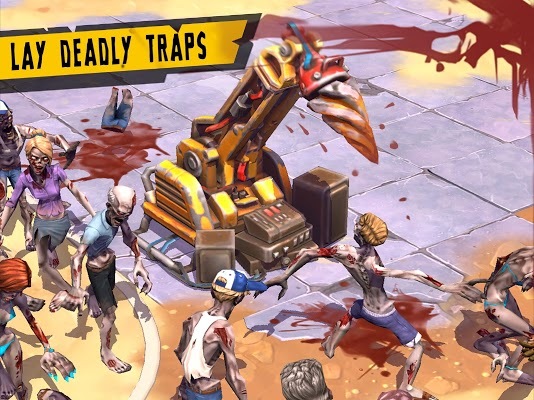 Slash & trap zombies to survive in a paradise gone to hell. 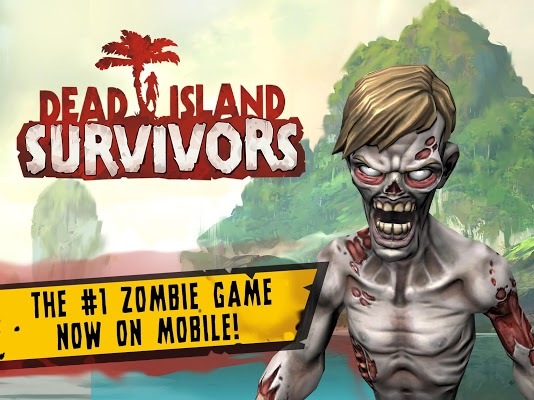 Gather your band of heroes, build up your base and fight together with your friends in Dead Island: Survivors, the new mobile game based on the world’s #1 zombie gaming franchise! 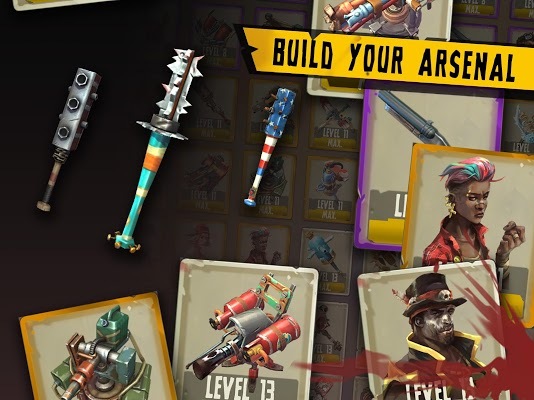 COLLECT, BUILD, FIGHT… AND KILL! No-holds-barred action gameplay mixing melee combat & trap laying!